Are you looking an office, which either 8m²,14m²,20m²,24m²,28m², or even 49m², for you? We have some irresistible offers! 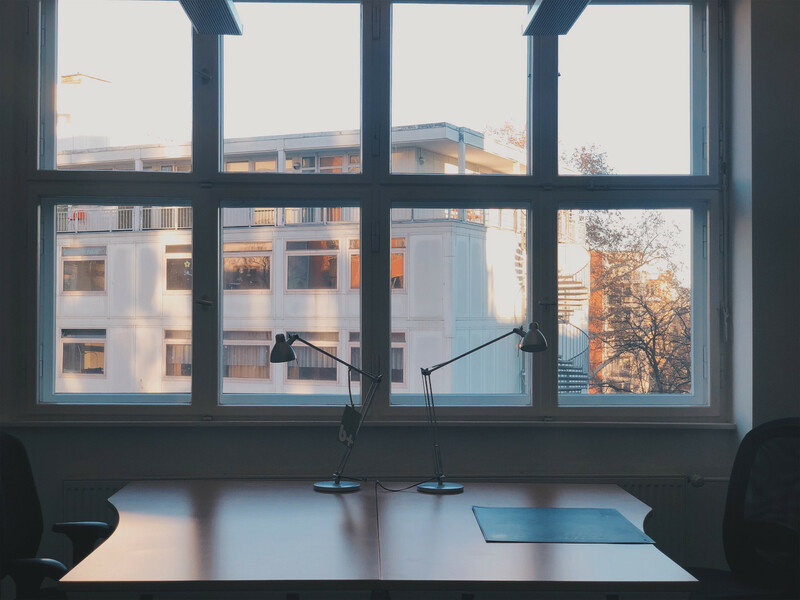 Are you looking for an office for you, your team or your Start-Up and even for a long time? Great! We have some irresistible offers! 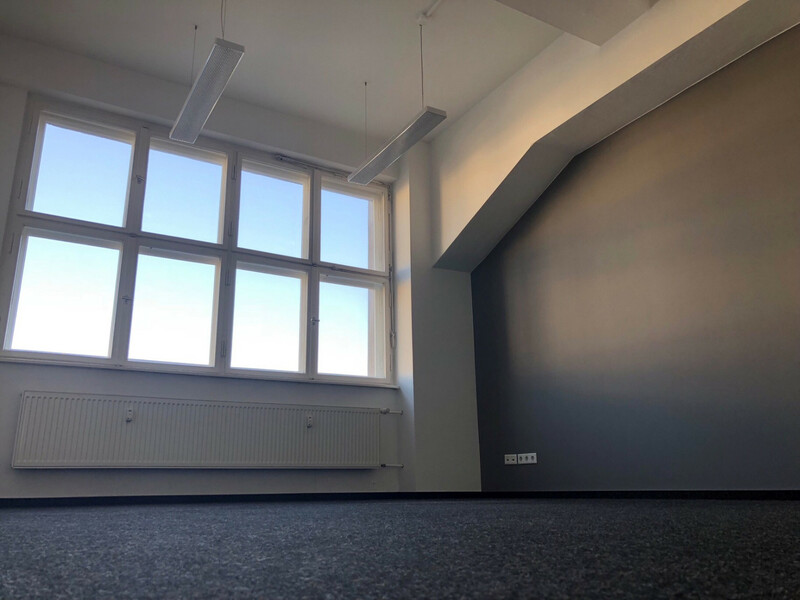 A peaceful office room with flexible and communicative work atmosphere, which is located between Platz der Luftbrücke and Viktoriapark near the Bergmann-Kiez. 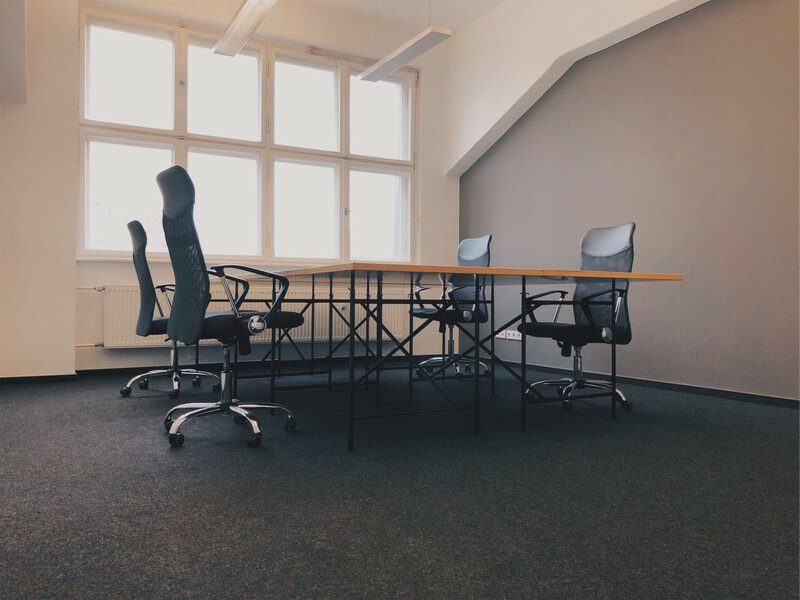 Fully equipped Single- or Teamoffices can be found here in b+office. Various options are available, starting from 8 m², 14 m², 20 m², 24 m² 28 m² and even 49 m². 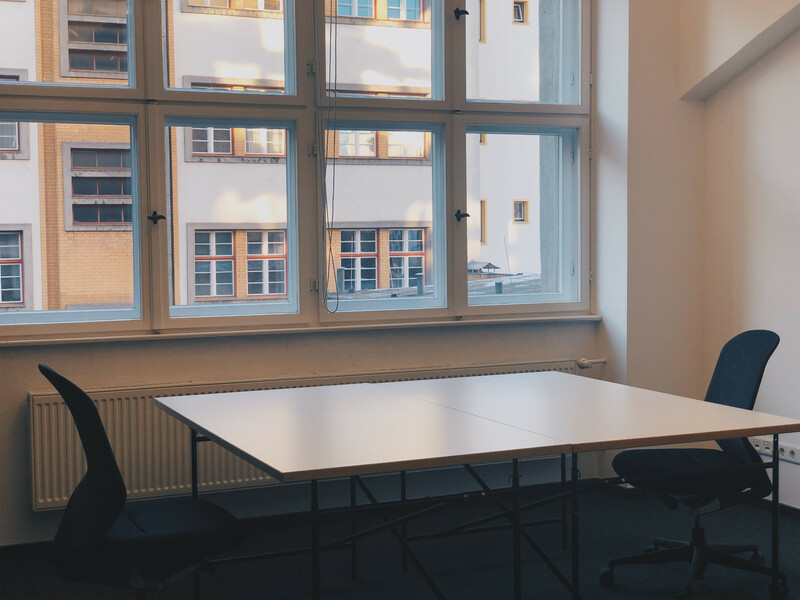 You can enjoy the advantage of Coworking Space while still having your own privacy. 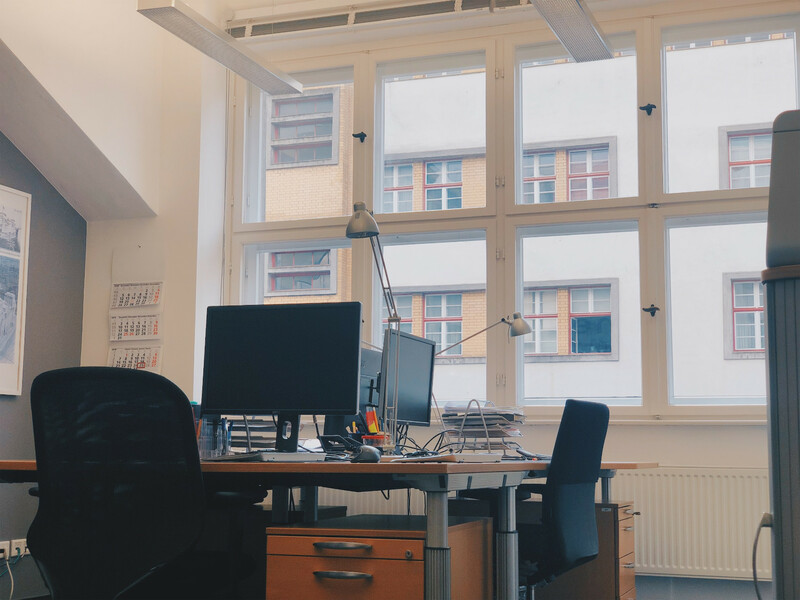 The specialty of our building: great amount of sunlight into the 4,80 m room. Our fully equipped kitchen area is normally used by the coworkers to exchange creative ideas and our conference rooms are available to use for meetings. Currently, our offices are fully booked. Please, write us an email and we’ll get back to you as soon as possible.